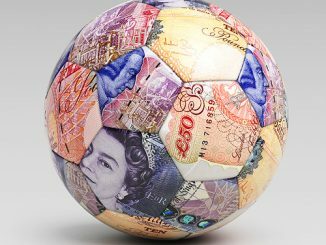 Arsenal’s Vivianne Miedema made the record books but Manchester City still top the table and Ellen White was back to dramatically net Birmingham City’s winner at Chelsea. Vivianne Miedema is now the highest ever WSL scorer in one season after her early goal in Arsenal’s 3-0 win at Reading. 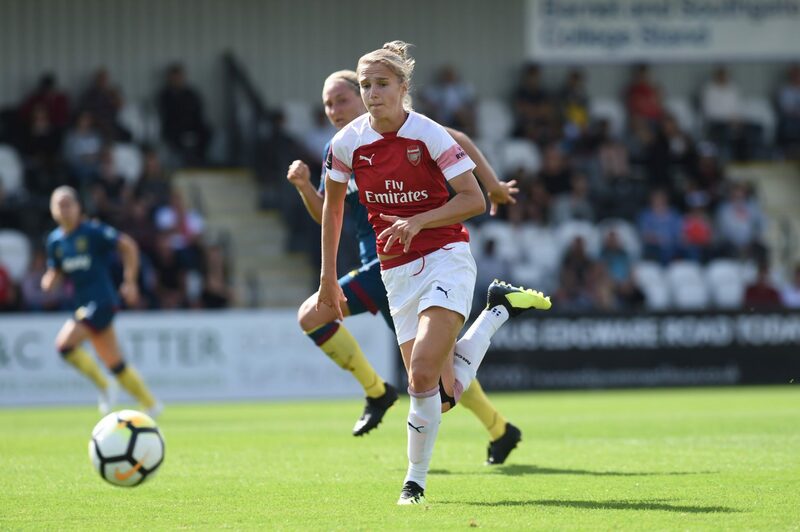 The Gunners got a perfect start as inside 3 minutes Miedema was given too much space to bring down a Katrine Veje cross and tuck it away, thereby surpassing Ellen White’s tally for any single campaign. Ava Kuyken saw her lob headed clear by the Royals’ defence with keeper Grace Moloney out of her ground from attending to the initial delivery. Reading failed to win a penalty when Lauren Bruton went down as Miedema challenged for the ball, while Remi Allen dragged an effort just wide of the post having recovered from a sickening landing after going over Kim Little’s shoulder. Fara Williams nearly caught out Pauline Peyraud-Magnin after the break but her strike from wide left was turned over the bar. 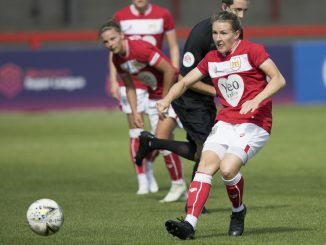 Danielle van de Donk came off the bench and – going down under a Jade Moore challenge – won a penalty 11 minutes from time, which Little comfortably converted. 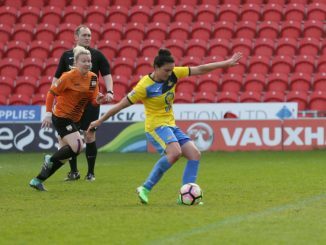 Jo Potter and Rachel Honnudottir went close to a consolation but Melissa Filis set up Katie McCabe to thump home the Gunners’ third goal. Manchester City retained the leadership with a 3-0 home win over Brighton, all the goals coming in the first 40 minutes. 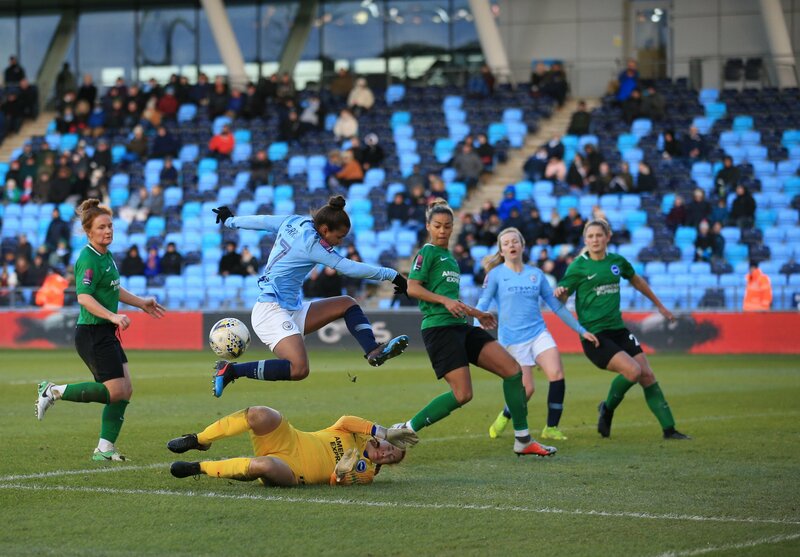 They were ahead after only 3 minutes when Lauren Hemp was brought down in the box and Nikita Parris stepped up to score from the penalty spot. Gemma Bonner doubled the lead just after the half hour, turning the ball home following a goal-mouth tussle. It was 3-0 before the break, Parris with her second when getting on the end of a powerful Jill Scott header. Birmingham City went level on points with Chelsea when beating them 3-2 away, Ellen White back in action from the bench to net a stoppage-time volley. Quinn scored herself with a dipping strike catching out Carly Telford and although Cuthbert curled Chelsea level with her free-kick to the back post, a ball over the top saw White strike it superbly high into the net. Basement side Yeovil Town were on course for a crucial victory but Bristol City bounced back to take all three points in the south west derby. Megan Alexander’s ball into the box was met by Annie Heatherson to give the Glovers the opening goal. Eight minutes on and Loren Dykes’ cross was blocked by the arm of Emily Donovan and Lucy Graham stepped up to convert the resulting penalty. On 72 minutes, Rosella Ayane’s effort from the edge of the area took a deflection and looped over Megan Walsh into the back of the net.